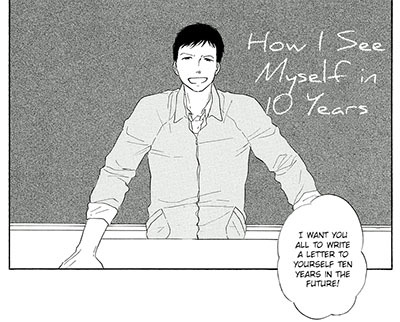 Chapter Summary: Hibari's class receives an assignment to write a letter to themselves ten years in the future. 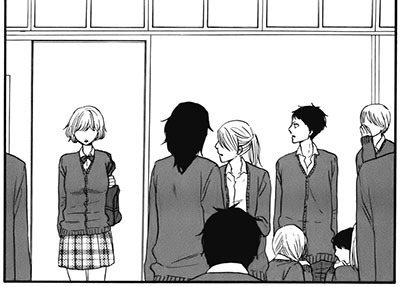 Chapter Summary: Michiko is back at school for the first time since her attack on the train. 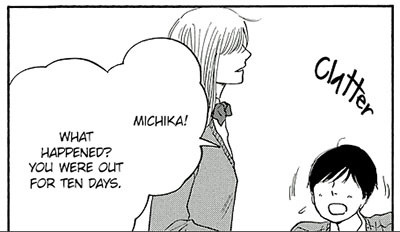 Chapter Summary: Tomiko tells Kan what's going on with Hibari. 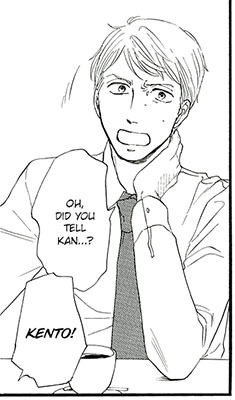 Chapter Summary: Unsure what to do after Hibari confides in him, Kento reaches out to Tomiko for advice. 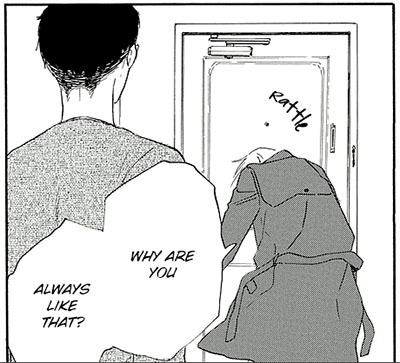 Chapter Summary: With the way everyone treats her, Hibari can't help but feel there's something wrong with her, something that causes them to react to her this way. 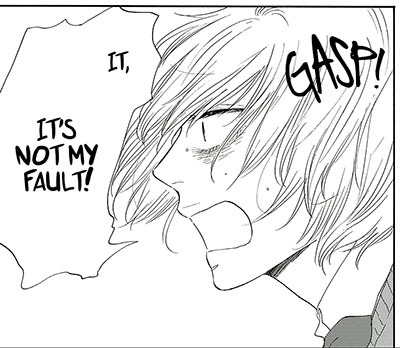 That it's her fault. And this brings us to the end of the first volume, so here's a full volume download for those who want it. 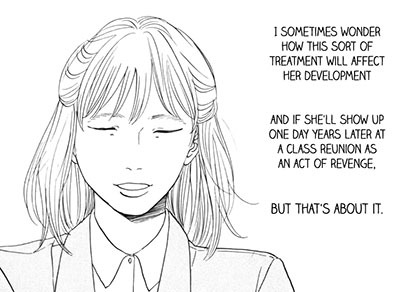 Chapter Summary: Hibari's homeroom teacher is the one person who seems to see Hibari as she really is…but will she do anything to help her? 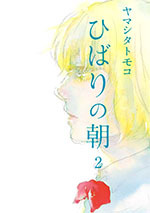 Chapter Summary: A boy who has a crush on Hibari but has never talked to her, a girl who pretends to be her friend only to betray her, and a class full of kids who alternately ignore her and whisper about her. This is not exactly the popular life adults assume she must be living. 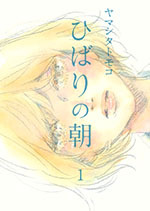 Chapter Summary: Trapped in a relationship with a guy she's coming to realize she doesn't really even like, Tomiko can't help but feel jealous about the charmed life she imagines a pretty girl like Hibari lives. 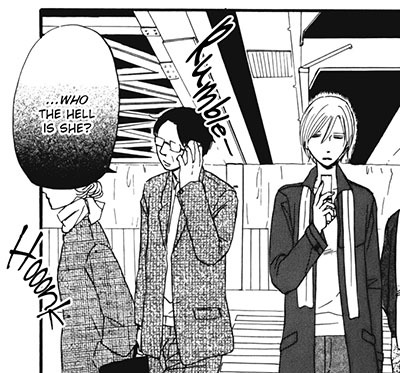 Chapter Summary: Kan's friend Kento runs into Hibari and they exchange emails, but he's surprised when she actually contacts him.